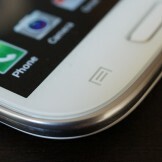 The folks over at XGEAR sent us samples of their new Spectre and Fantom tempered glass screen protectors for both the Samsung Galaxy S3 and the Galaxy Nexus to test. Since tempered glass is all the rage in the screen protecting game these days, we know that many of you have been dying to get your hands on them. While XGEAR is signing off on final samples, with hopes of shipping to customers during the first week or so of August, they wanted us to show you all what the product is all about ahead of time. 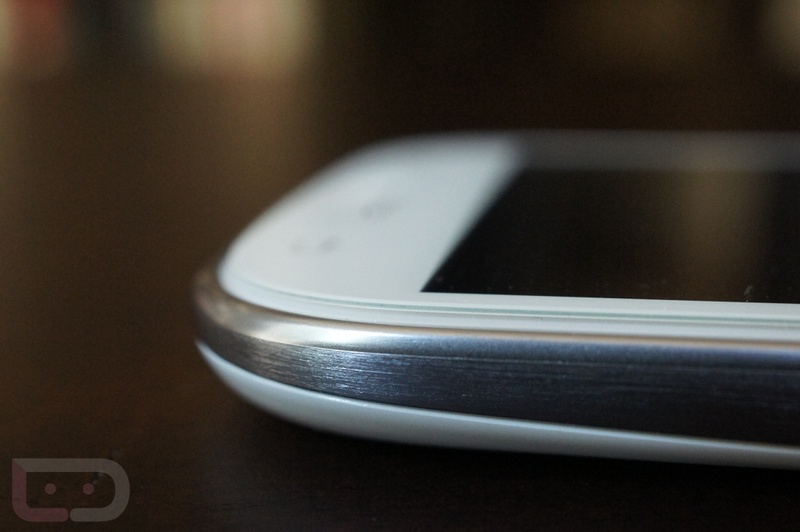 First up is the Galaxy S3 version since it’s the new kid on the block, but don’t go anywhere, as we’ll take a look at the Galaxy Nexus version later this afternoon. 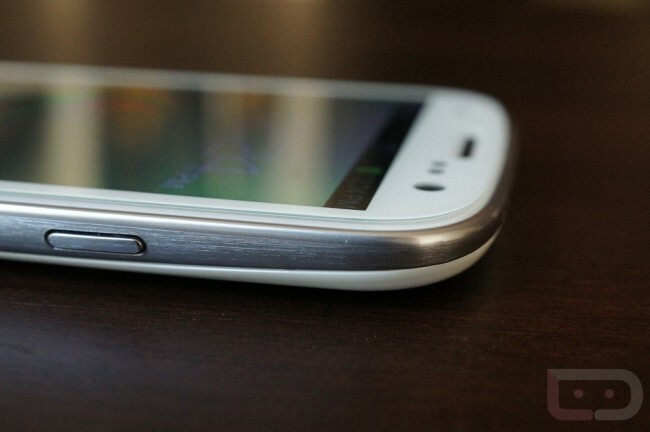 The Spectre tempered glass protector for the GS3 is .4mm thick, has a surface hardness of 8H (10H being the hardest), and a “special” coating to resist oily residue, or better known to most of us as fingerprints. In our time testing it, I can say that so far, I’m impressed. I can’t stand most screen protectors. To me, touching a screen protector is like someone scratching a chalkboard – it’s painful. This tempered glass protector, on the other hand, feels just like your normal screen when swiping across it. As you’ll see in the video, the viewing angles are still very good, it’s not much of a fingerprint magnet, the responsiveness of the device remains, and it can resist some pretty heavy scratching done by my keys. I also took it out into the sunlight and found that it did not change the viewing experience much. As with any smartphone, viewing in direct sunlight isn’t fun, but this didn’t seem to make it worse by any means. With that said, there are a couple of things that you would have to get used to when using a tempered glass screen protector like this. It does add some thickness to your device. 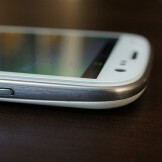 It also buries the physical home button on the Galaxy S3 a bit, making it a little more difficult to get home in a pinch. 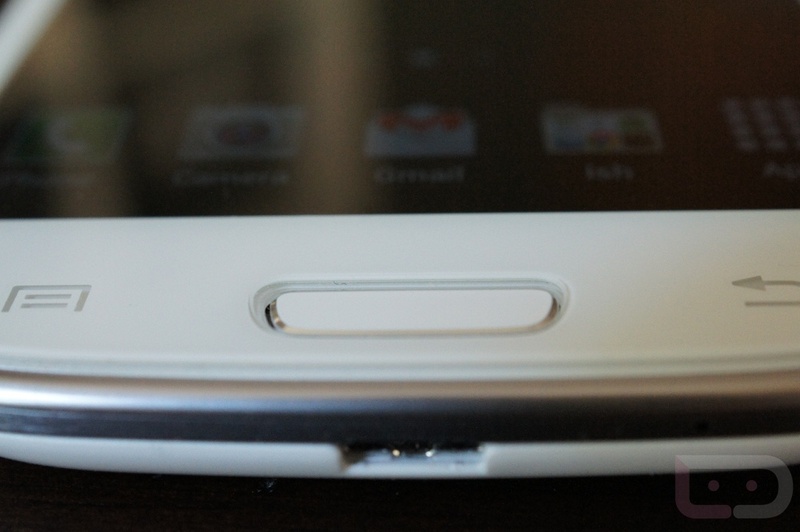 The positive side of that would be that it offers some protection to your home button. The other thing that is really only noticeable in bright lights, is this dotted grid. I’m not sure what it’s from, but depending on the angle and color of your screen, it can be visible and is slightly obnoxious. Update: XGEAR reached out to me to explain the grid situation. From what I understand, the grid is there because of a special UV coating that is put on the screen protector. If it wasn’t there, the protector would become discolored over time thanks to UV radiation. This coating, which includes that grid, prevents that. For the most part, this is the first screen protector that I haven’t wanted to rip off of my phone in seconds. I like the feel of the glass and also the added protection that it should provide. I personally, can get over the weird grid that is showing on these samples (keep in mind that they may not be present on final products), along with the extra thickness. The home button situation will take some getting used to, but it’s definitely not something that would deter me from recommending these. To my knowledge, this is the only accessory team in the game that has a tempered glass screen protector for the Galaxy S3. 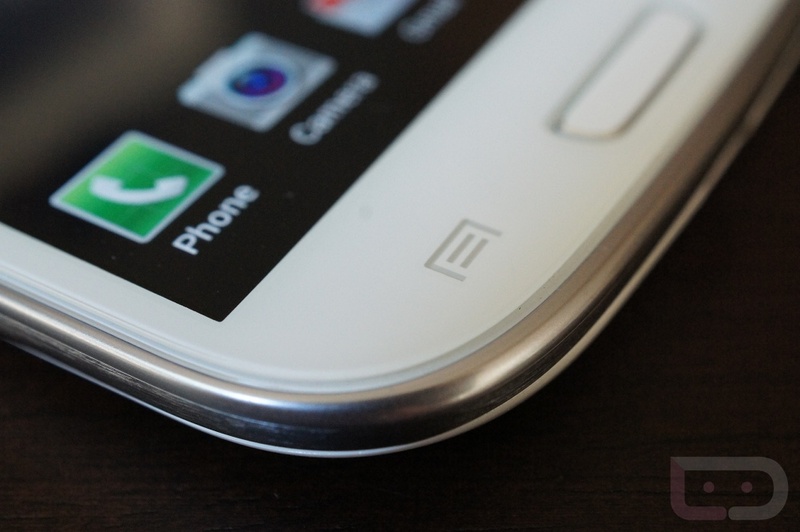 Update 2: The Galaxy Nexus screen protector review has been posted. Pre-order. Use “SEXYS3” to save $5.